How can businesses recover from the missteps that led to a failed ERP implementation? ERP failed- The life expectancy for many Enterprise Resource Planning (ERP) solutions implemented in the last 20 years is rapidly approaching for many business enterprises, if it hasn’t already arrived. 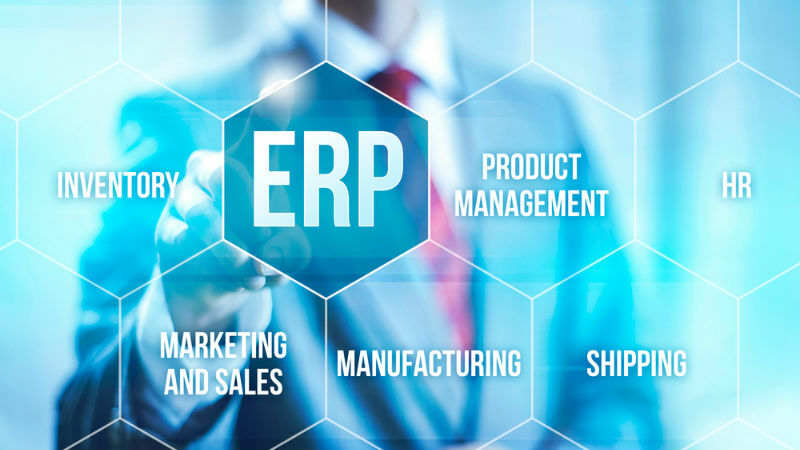 New ERP solutions offer a great deal more functionality than earlier versions to help take advantage of valuable tools like business intelligence, analytics, mobile device access, cloud-based hosting, IoT, M2M and other technology advances. The opportunity to improve operational efficiency, reduce waste and have real-time access to actionable data is a tempting prospect for CIOs, CTOs and other C-level executives. Not to mention the promise of a rapid return on the investment in technology. However, the transition from a legacy ERP solution to a newer option does not always result in a leap in productivity, an increase in quality or the reduction of waste. Some companies start the selection and implementation of new ERP solutions without paying attention to the due diligence that is required for a successful project. In fact, some industry analysts estimate that 20 percent of ERP implementations could be considered failures as they don’t accomplish the benefits envisioned for the project. The reasons for a failed implementation are varied and the consequences can be severe. The prospect of a failed ERP project is a troublesome and potentially career-ending nightmare scenario for enterprise technology decision-makers. Fear of failure can lead to continuing to rely on inefficient, outmoded technology and missing out on the efficiencies that a new solution can provide. Our experience with involvement in hundreds of client interactions in the past 20+ years has helped us know what the symptoms of a failed ERP implementation look like – and how to recover from the missteps that led to a potential disaster. If a company has not defined what the ultimate successful outcome of a new solution is, there is a tendency for staff to never change necessary workflow processes and revert to the way they have always approached work tasks. Staying with the tried and true “old ways” eliminates the opportunity to take advantage of the benefits and efficiencies of any new solution. ROI in a new system will be further delayed unless there is a commitment to a thorough analysis of the existing processes and a commitment to a business transformation process that is part of the implementation project. Organizational change includes leveraging internal communications, user training and clearly communicating the rationale for change to all staff, executives and other stakeholders.